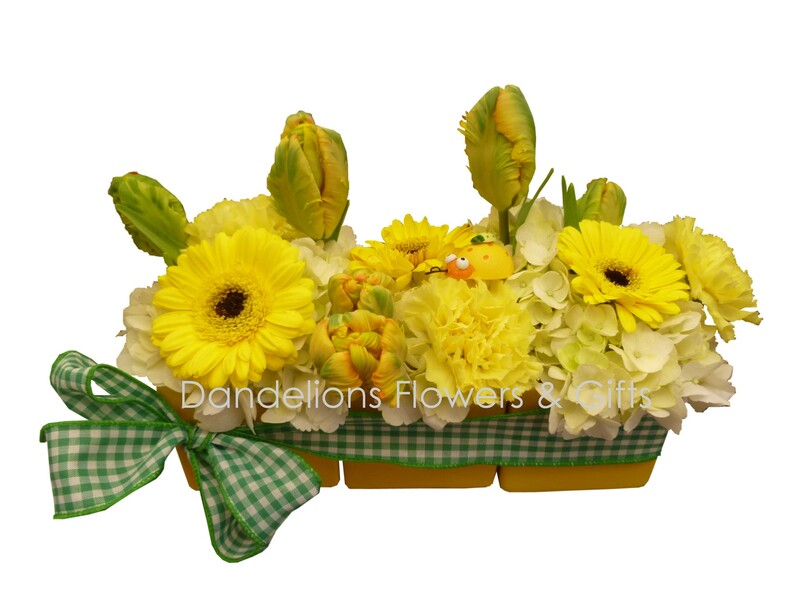 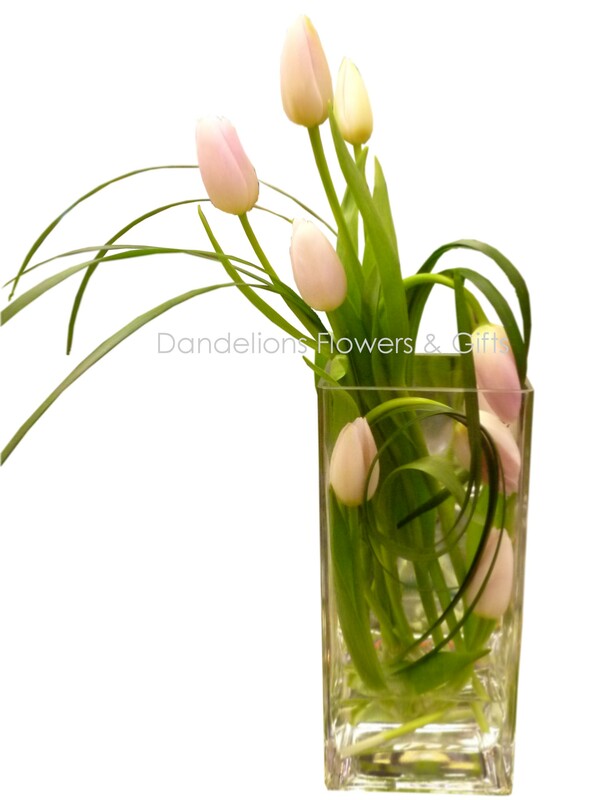 As Spring is a mere 30 days away, we think it is time to start embracing spring fever by decorating with bright, cheery flowers like tulips, daisies and daffodils! 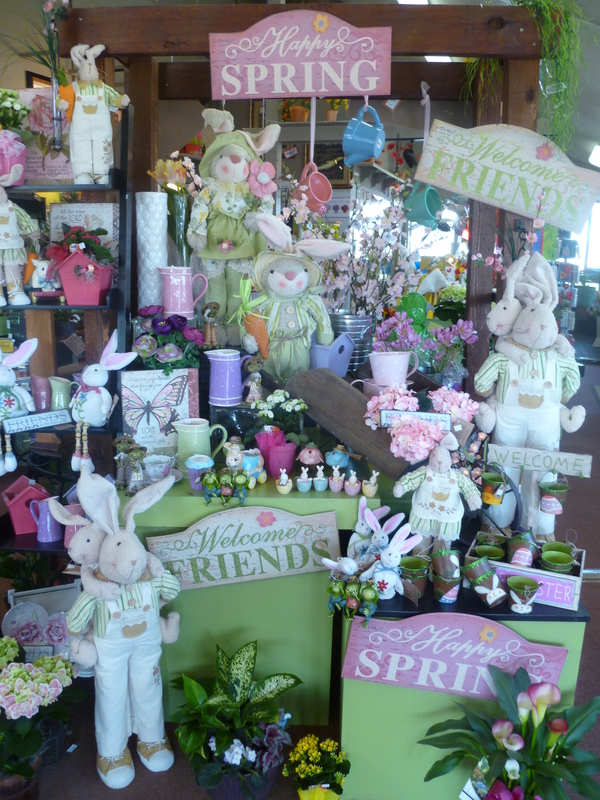 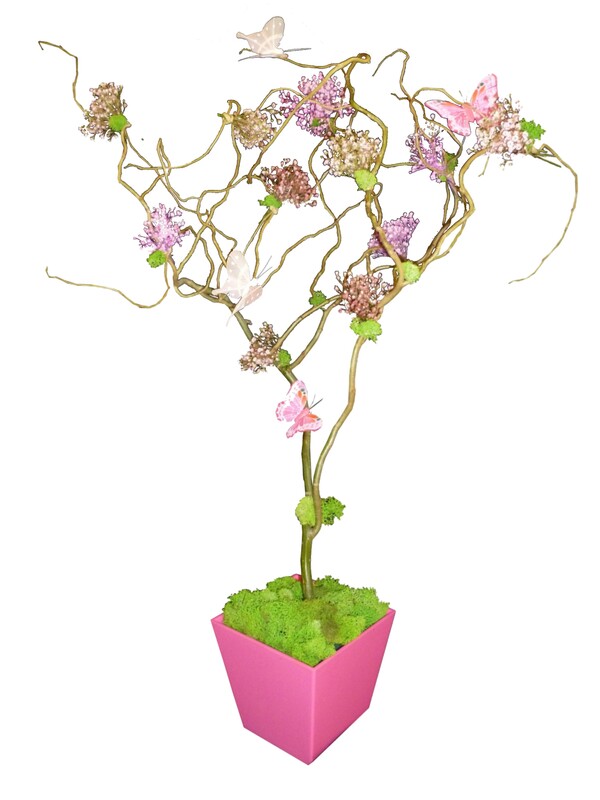 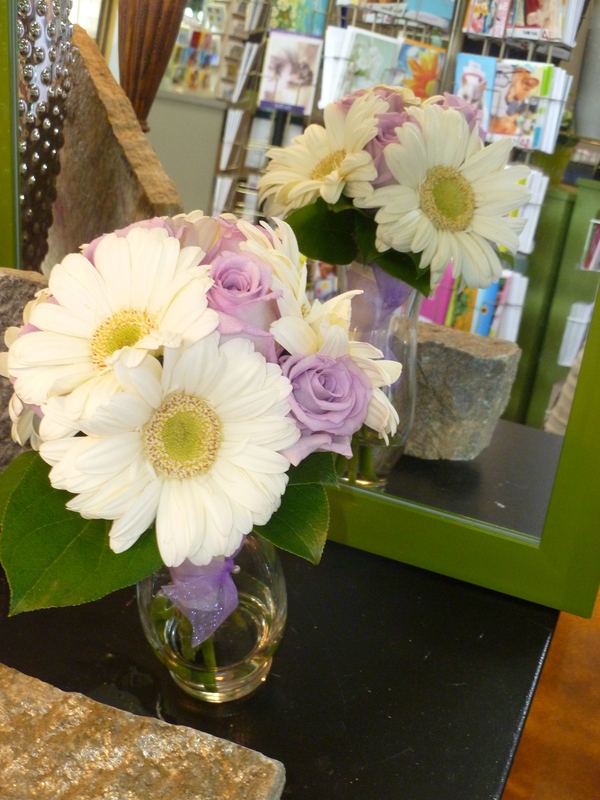 Here are a few fun ideas to spruce your home up for spring! 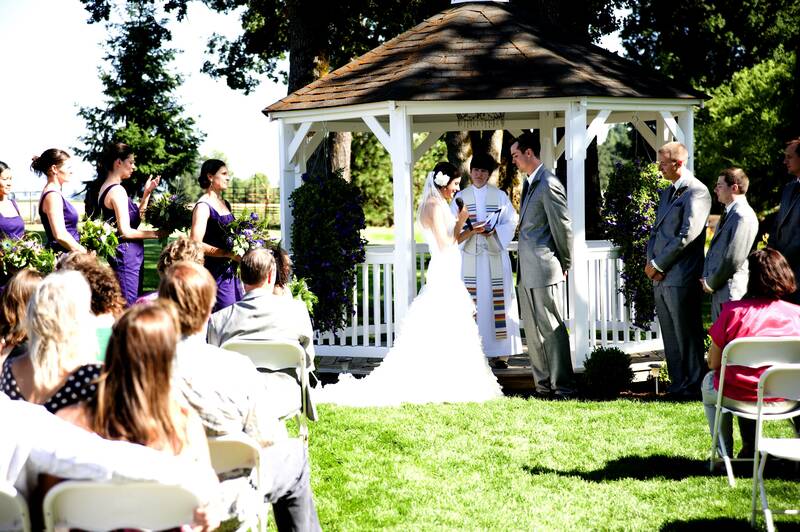 This last weekend was FULL of weddings here in Eugene. 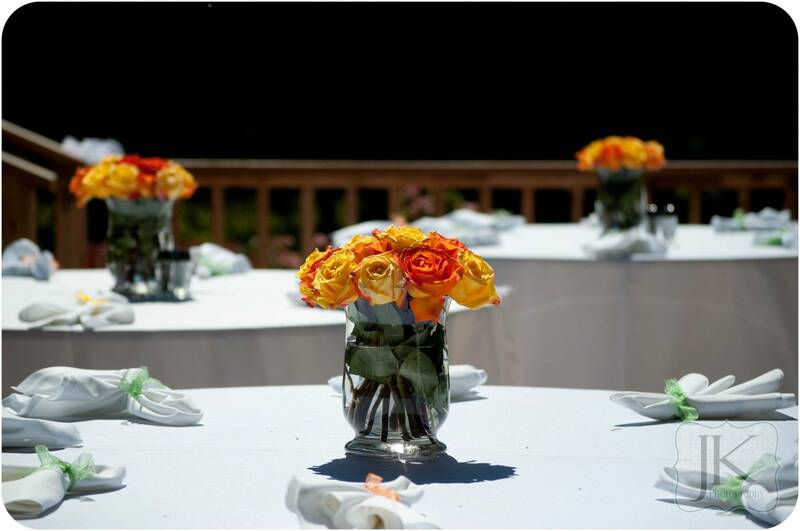 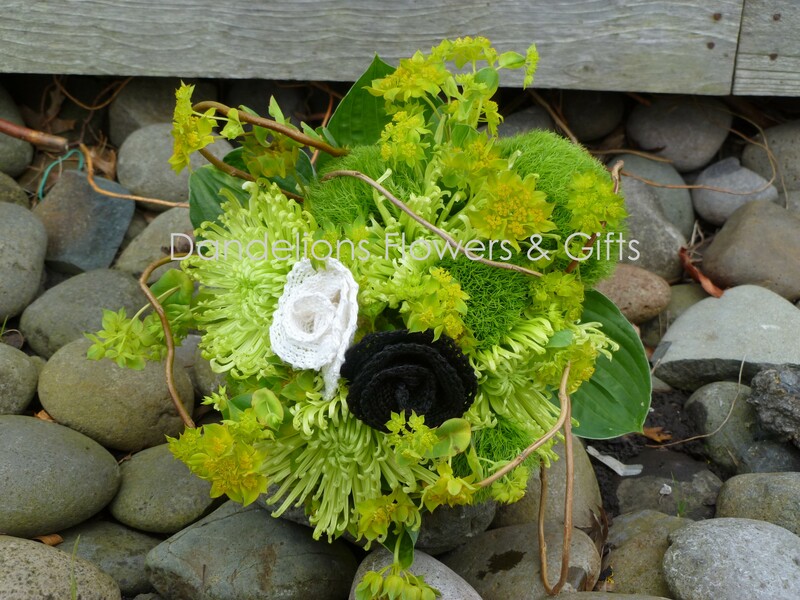 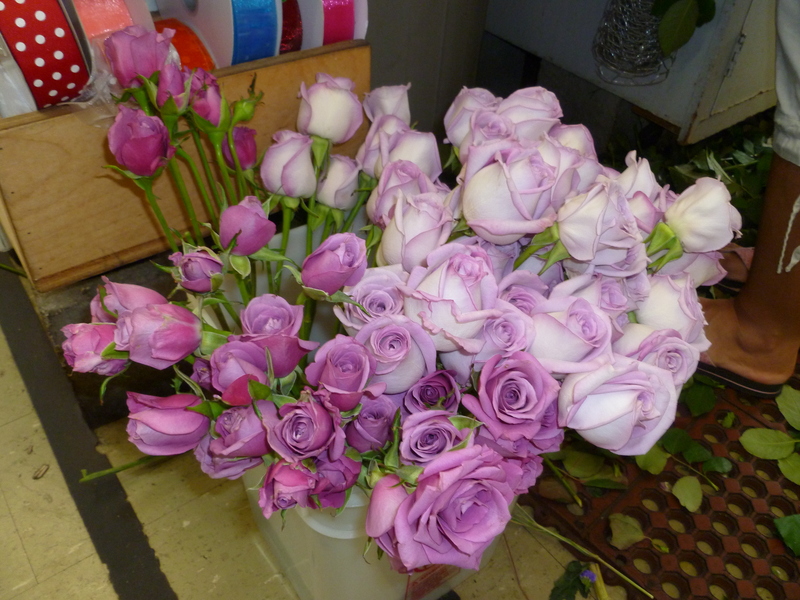 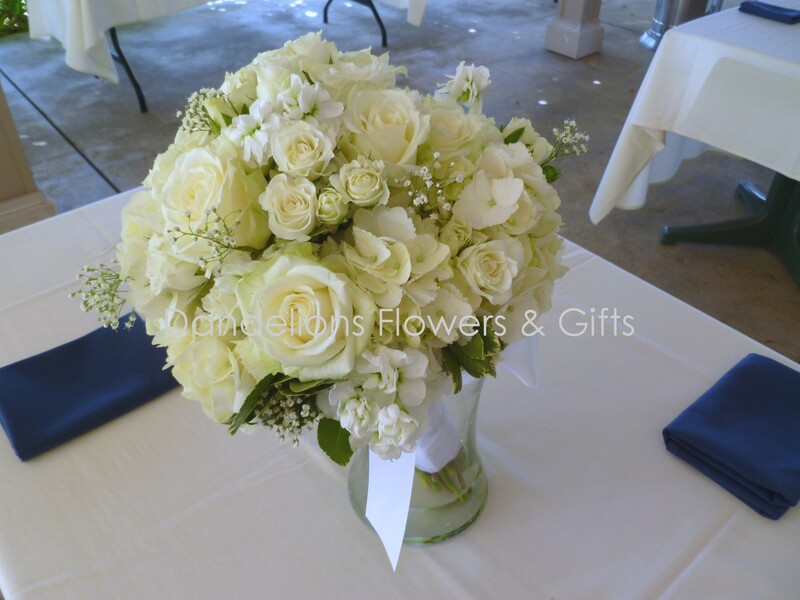 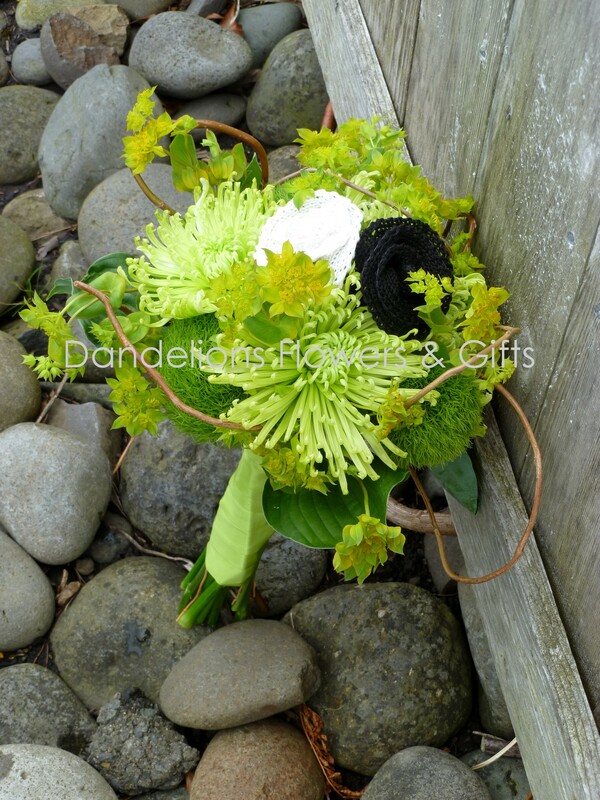 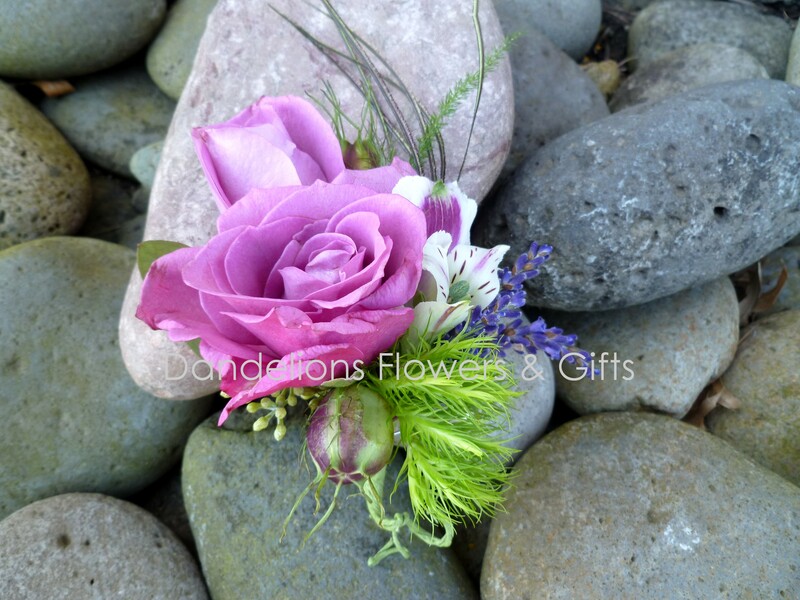 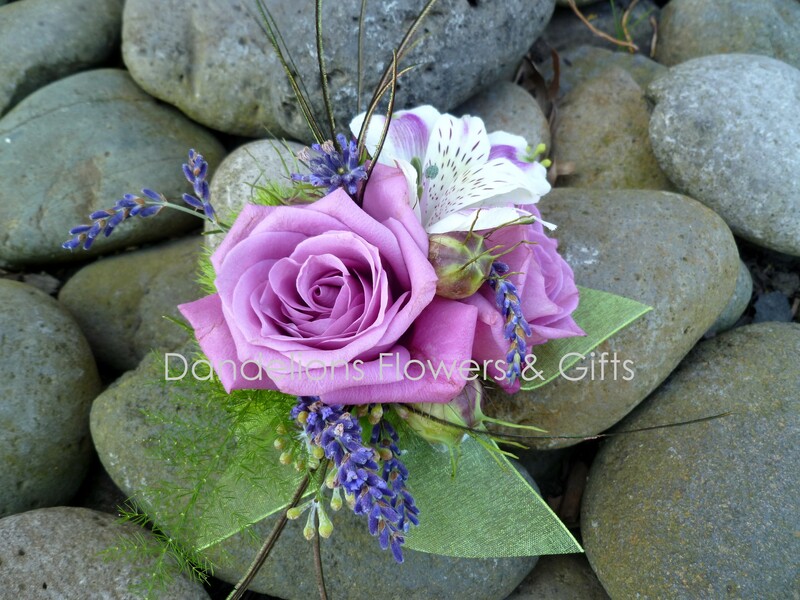 We worked on the flowers for 4 weddings for Saturday, July 9. 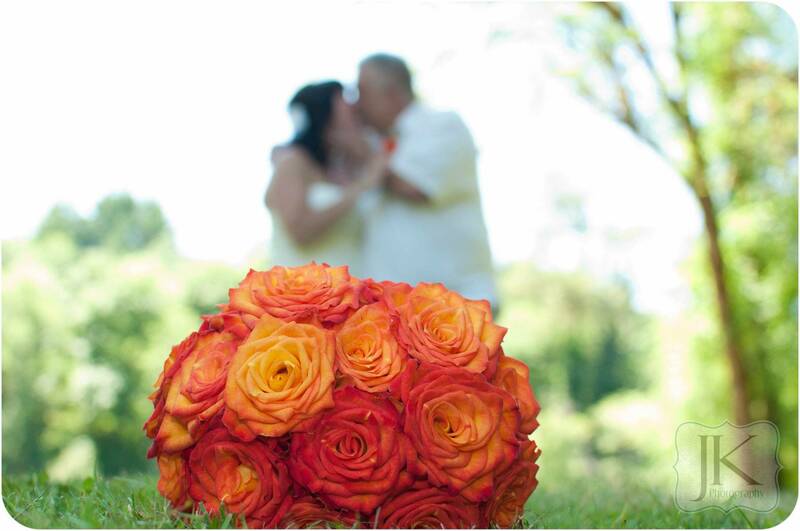 Congratulations to all of our couples who said “I do”. 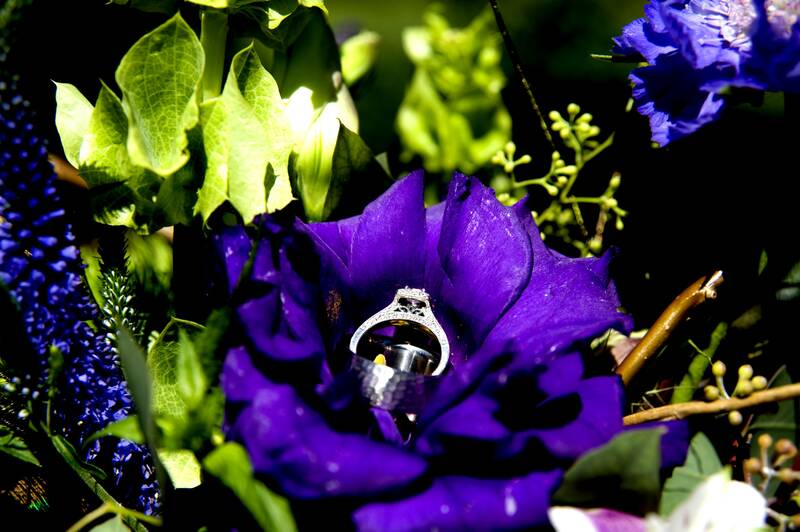 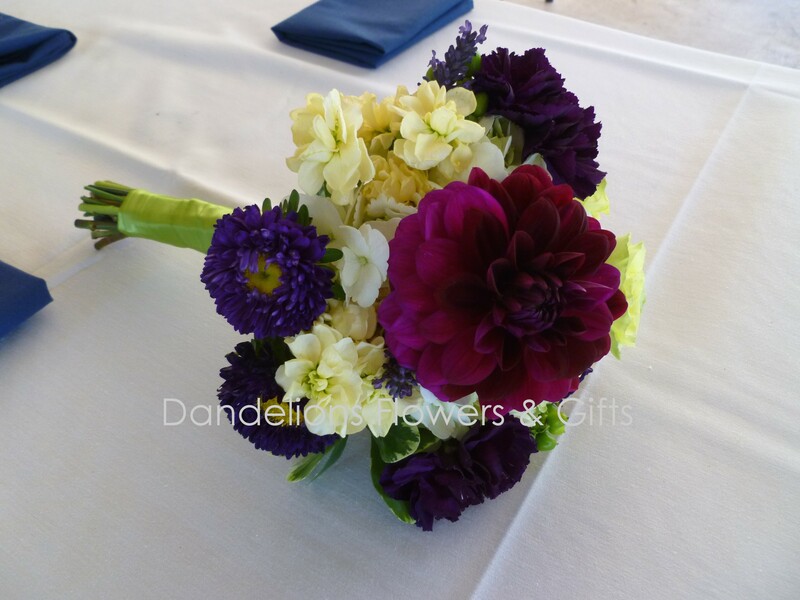 The colors and the flower choices were as varied as the couples but all were beautiful and fun to work on. 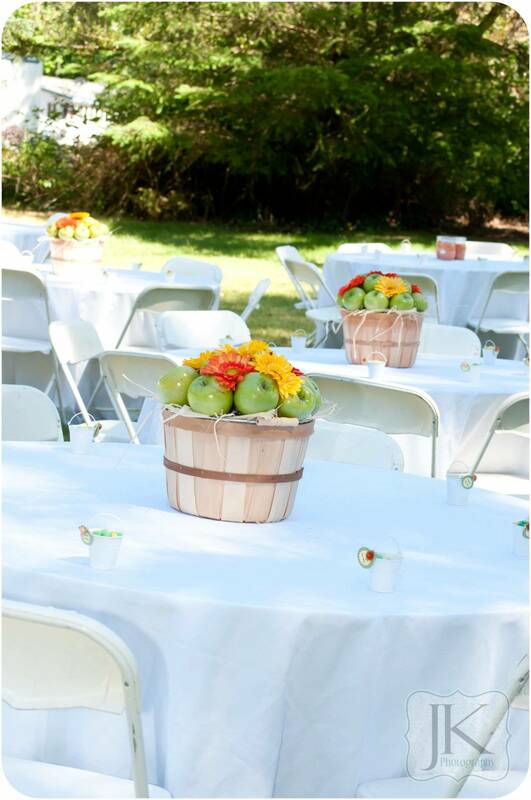 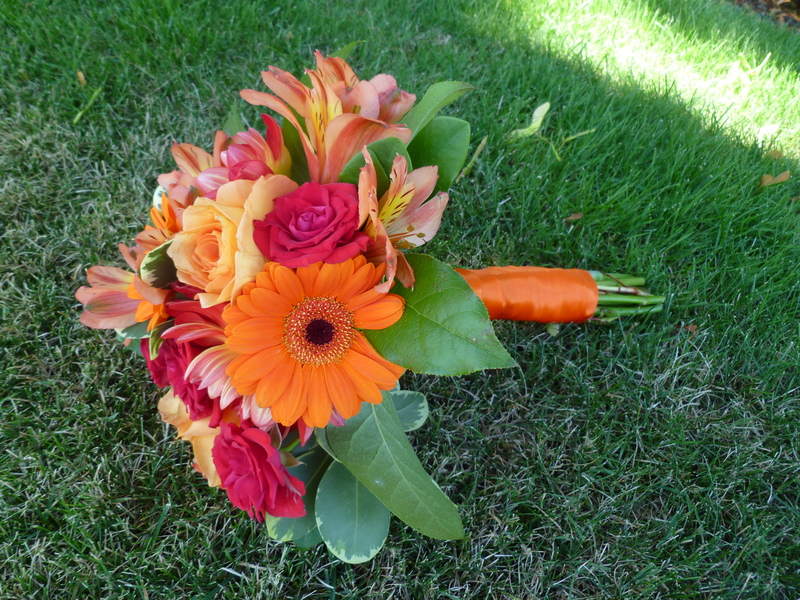 This wedding was full of strong colors including red and orange for the ceremony in Elmira, OR. 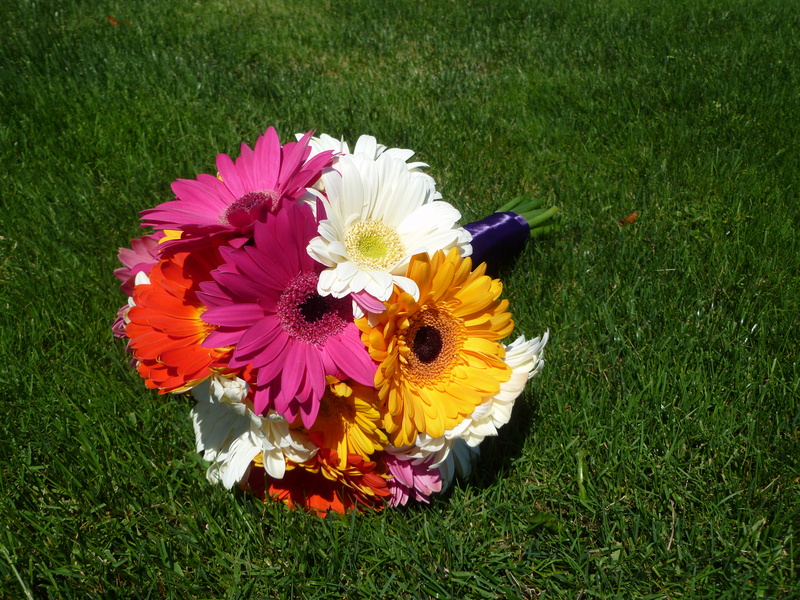 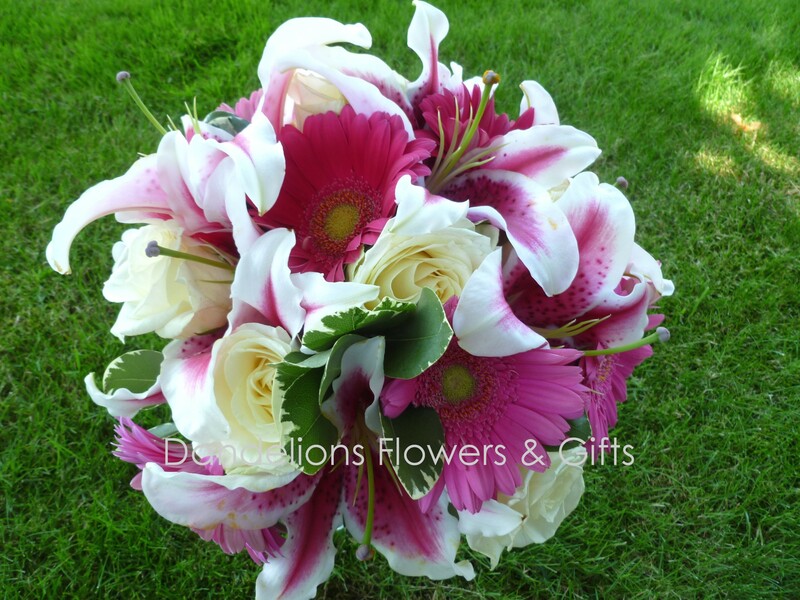 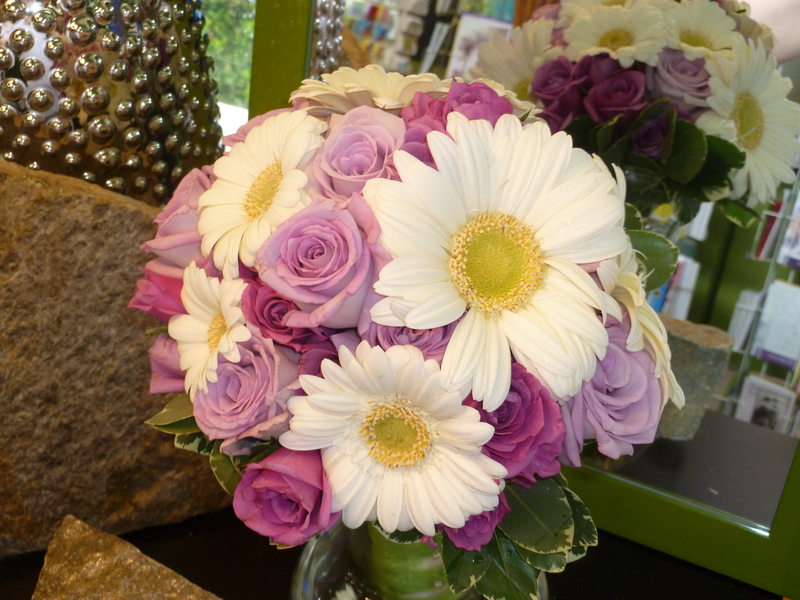 The bridal bouquet incorporated dahlias, gerbera daisies, roses and alstromeria. 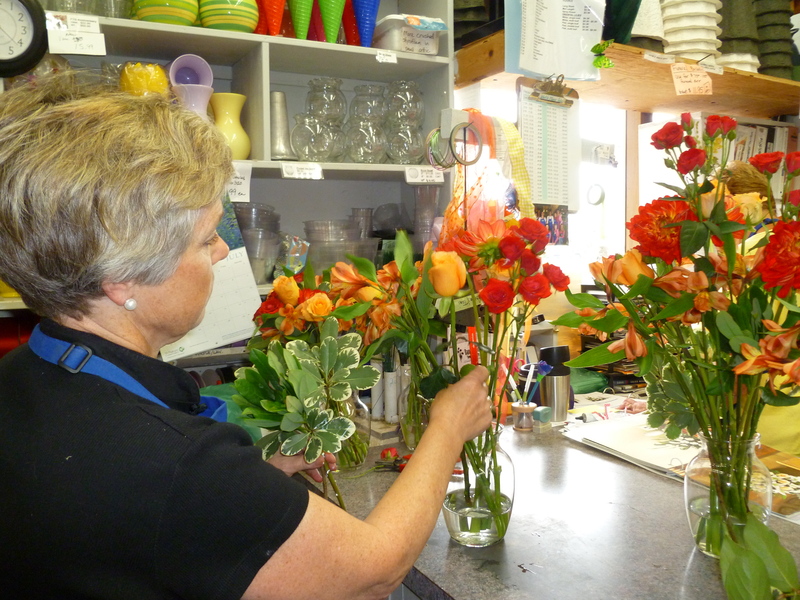 There was also a beautiful arbor arrangement that Roseann created. 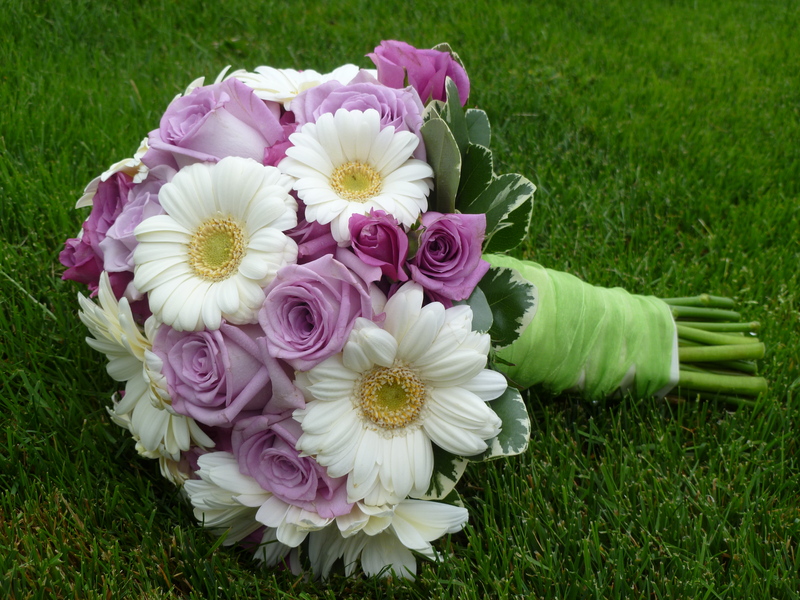 Rebecca loved the two tones of roses that created more texture in her wedding bouquet that also included pure white gerbera daisies. 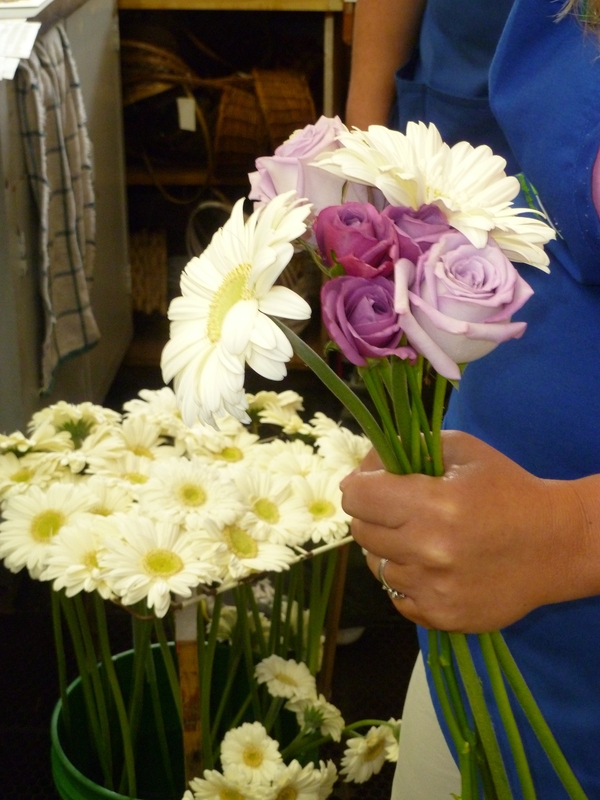 The bridesmaids carried a smaller version of the same bouquet. 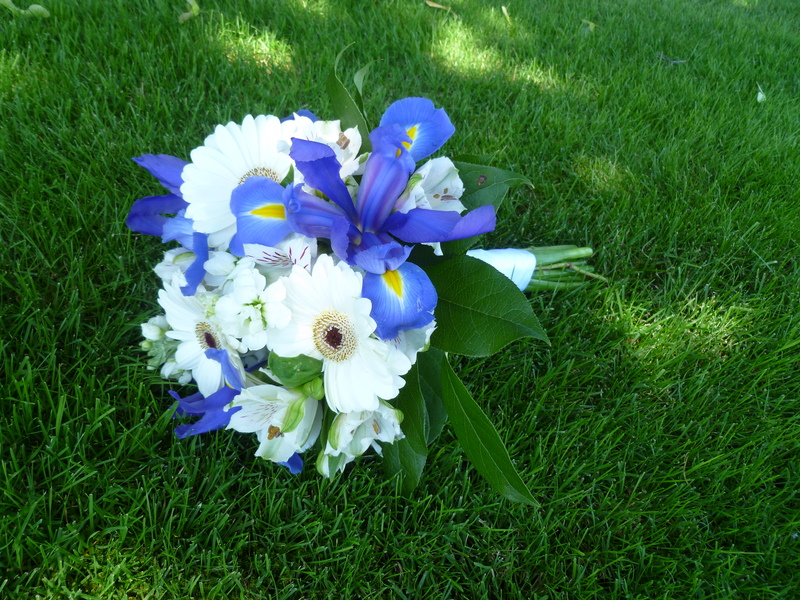 Marie whipped up this beautiful bouquet for a last-minute bride who chose blue iris, white gerbera daisies (do you notice a theme for this weekends’ brides??) 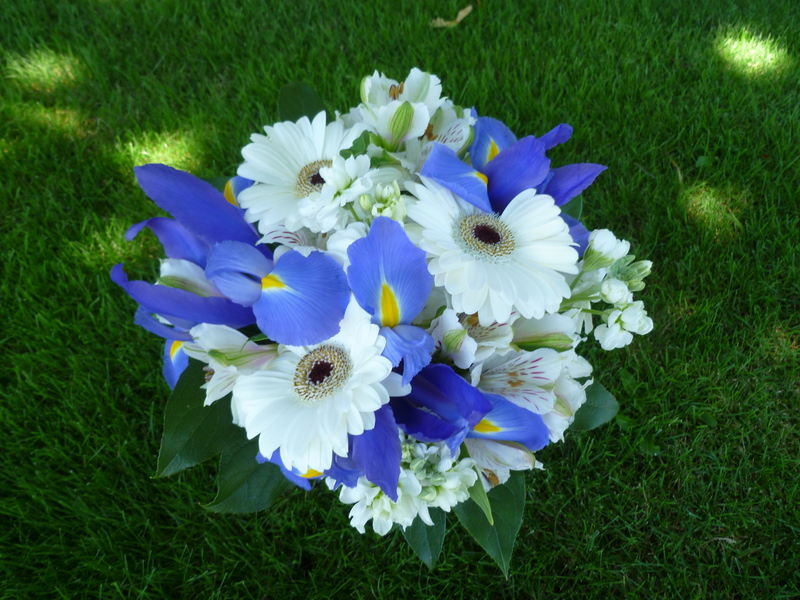 and other white flowers. 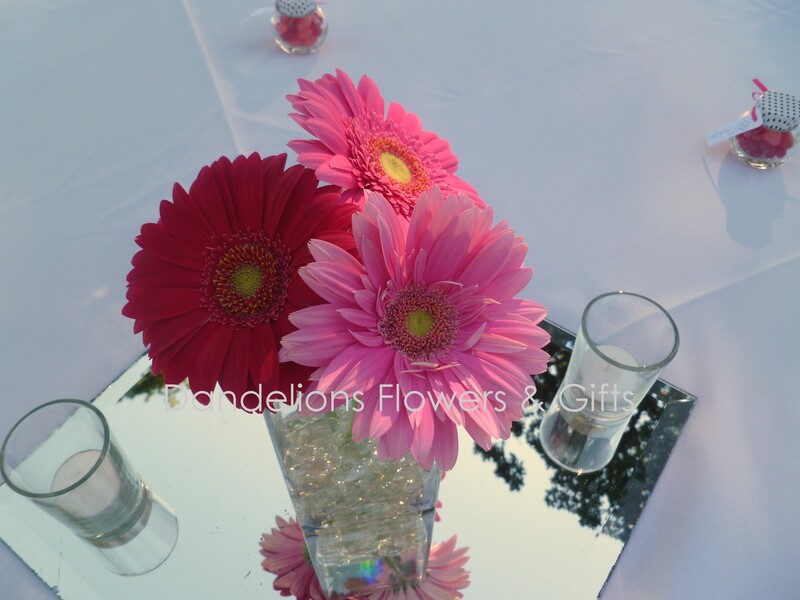 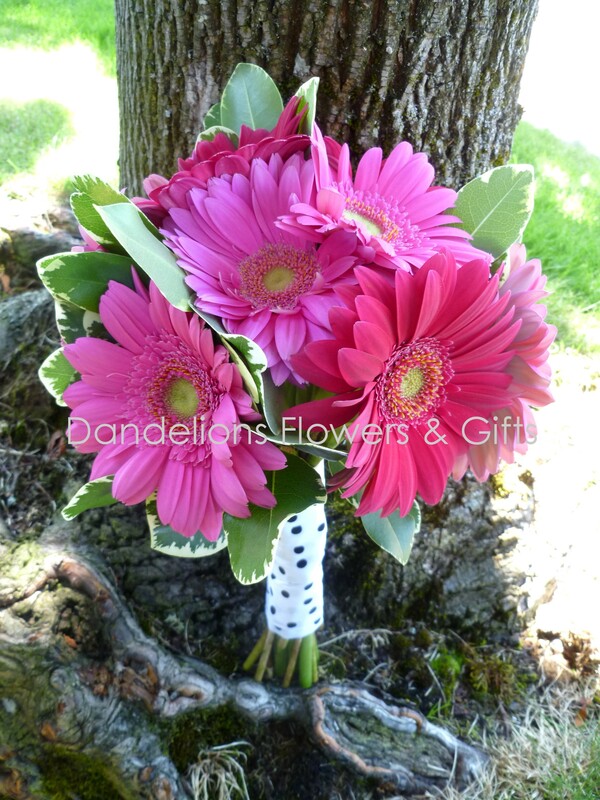 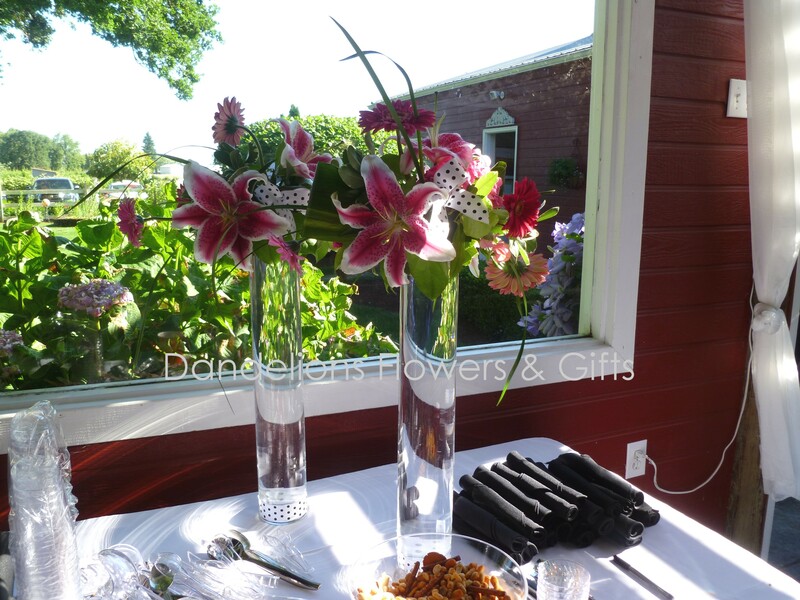 Leah wanted only gerbera daisies for her country wedding at Deep Woods Events in Elmira, Oregon. 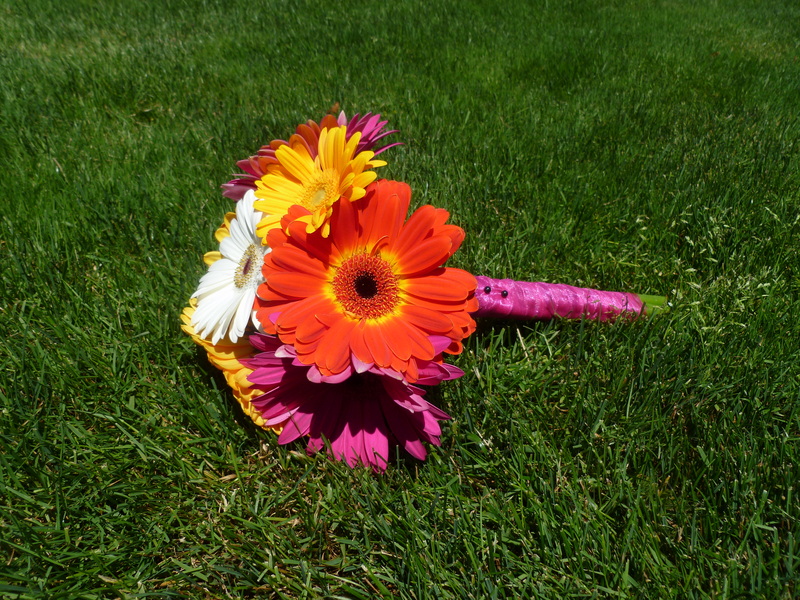 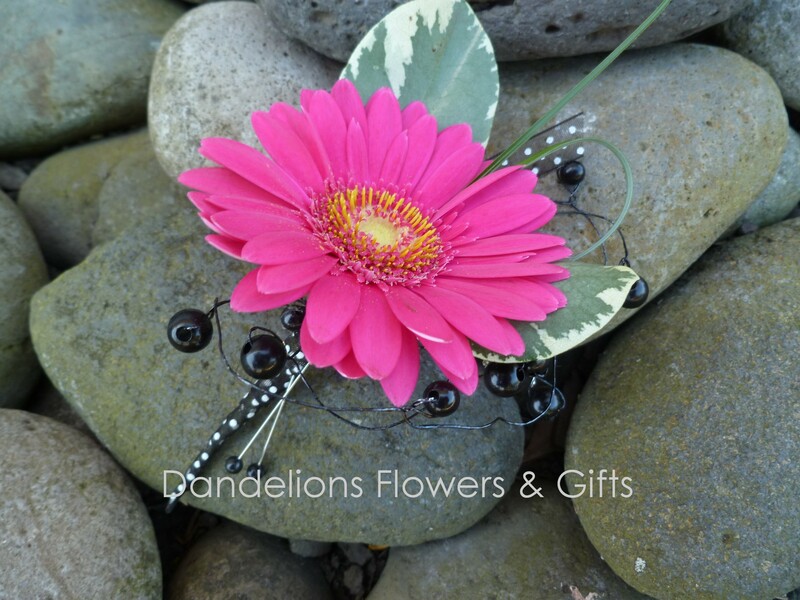 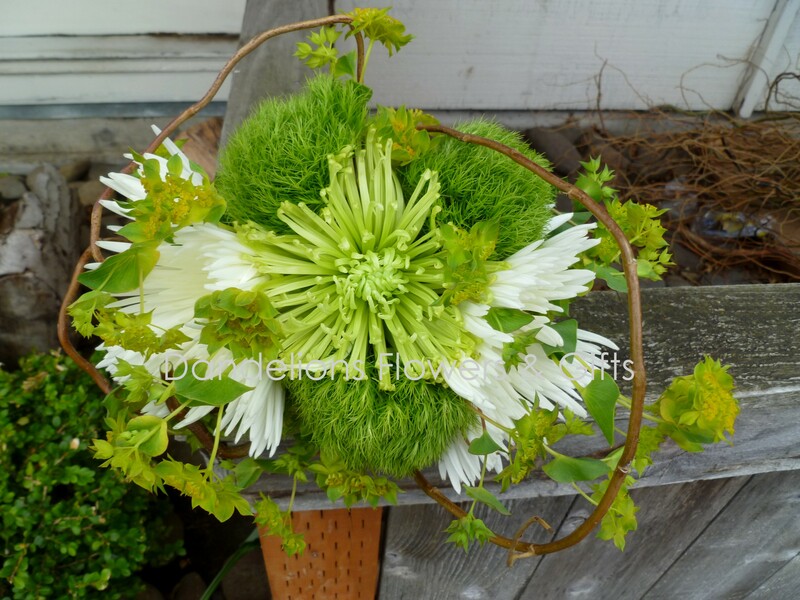 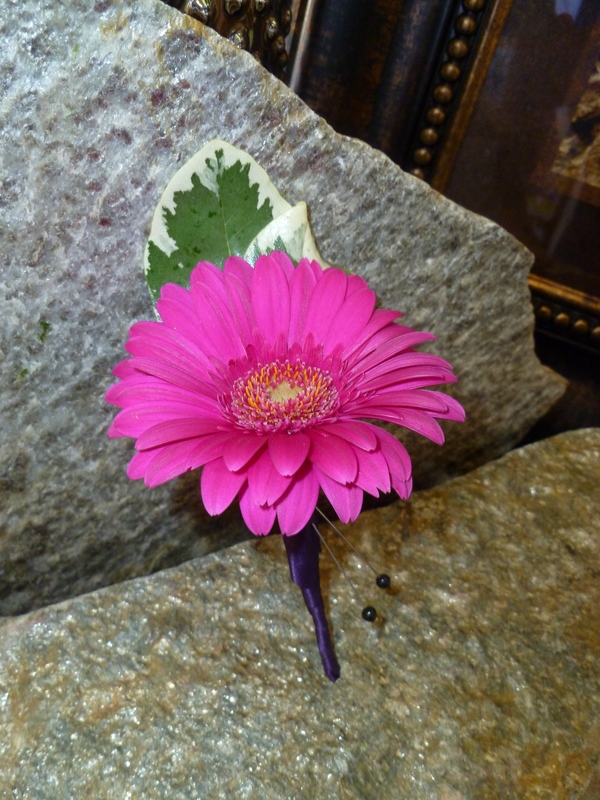 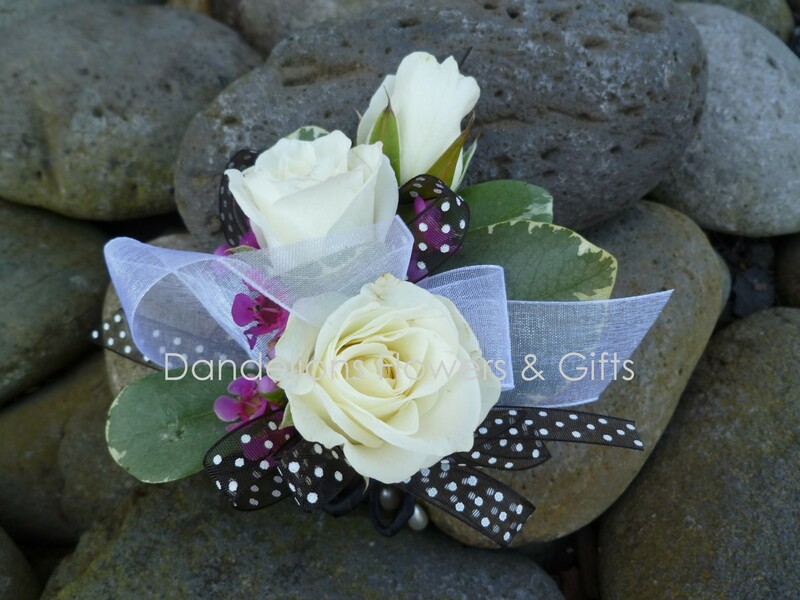 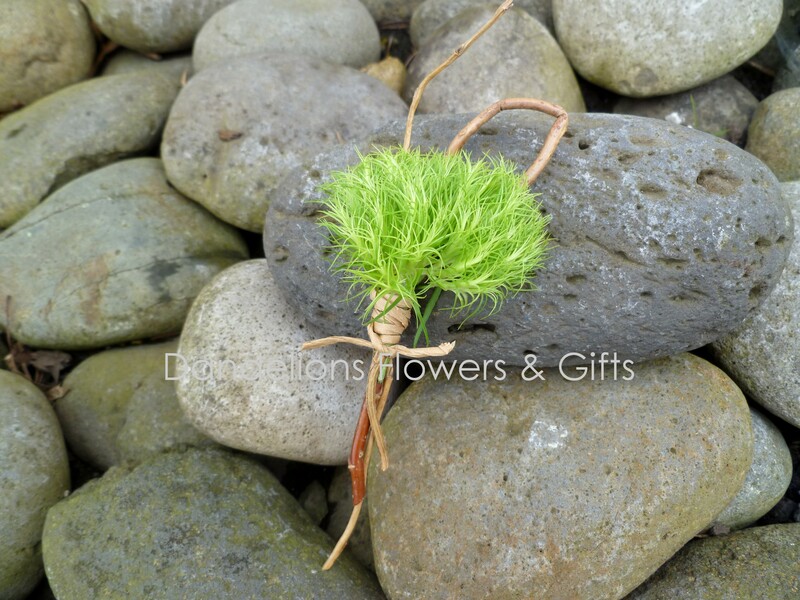 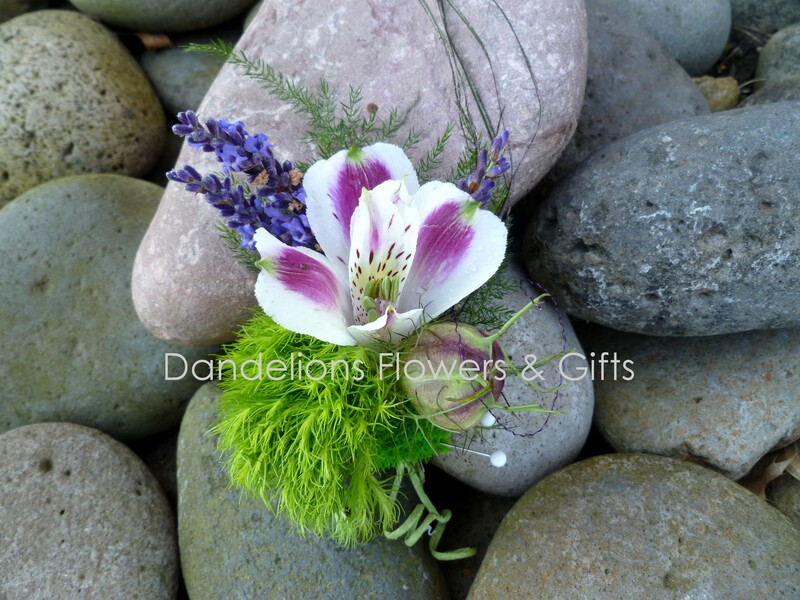 All of the corsages and boutonnieres were made with miniature gerbera daisies and the girls carried smaller versions of the bridal bouquet which was solid gerbs. 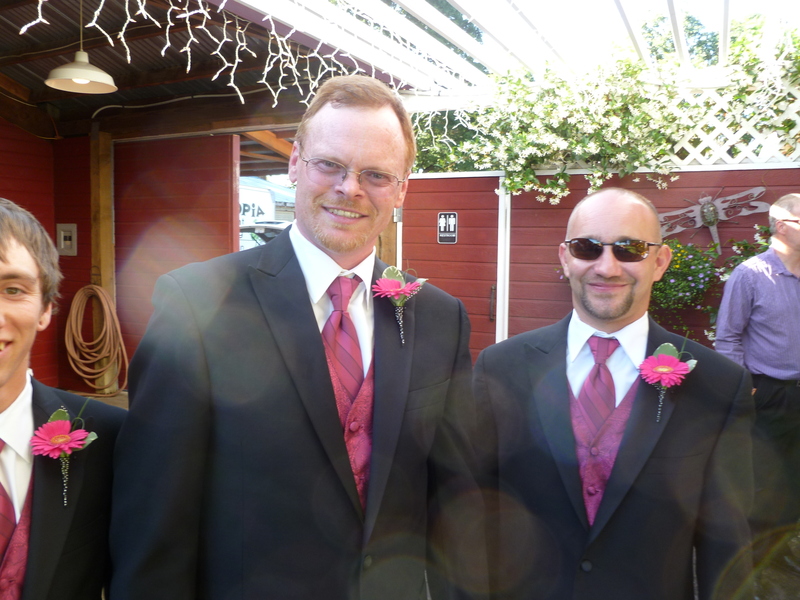 This last weekend Kelly Boseke married Charles Prince in beautiful Vida, Oregon. 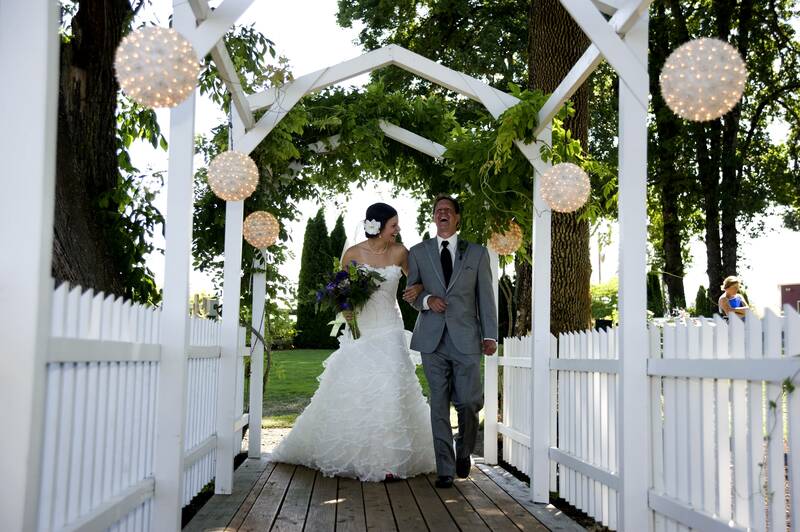 Summer finally showed its face and gave gorgeous weather to this sweet couple. 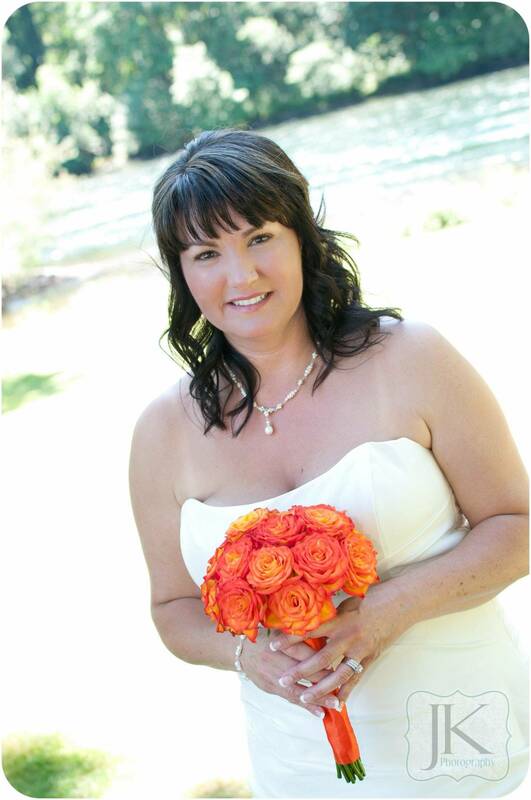 Kelly was wonderful to work with and her bright color choice definitely reflects her sweet and vivacious personality. 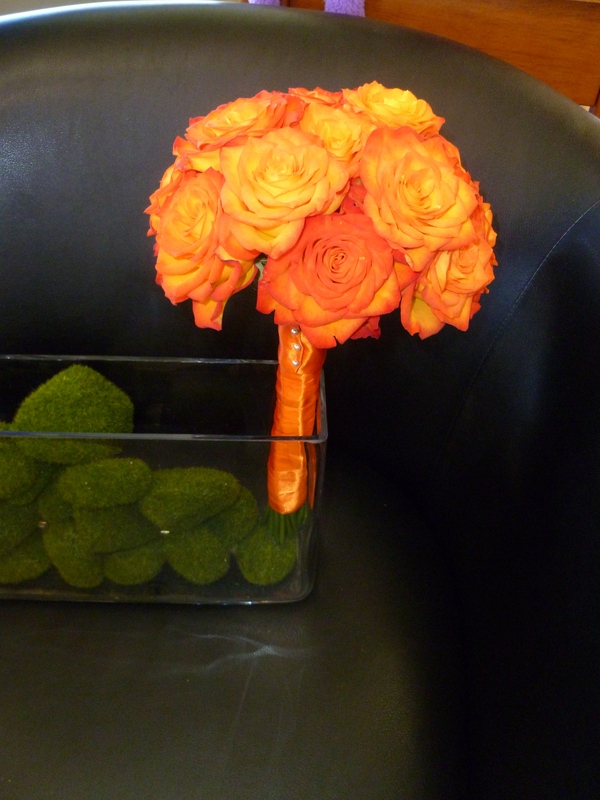 Kelly choice Circus roses for her main flower. 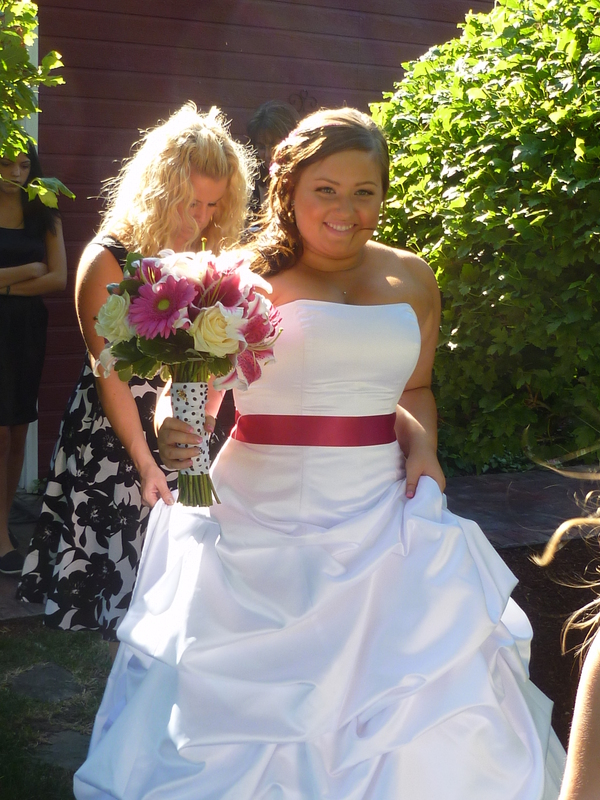 Her wedding bouquet is strictly Circus roses and was a statement on its own. 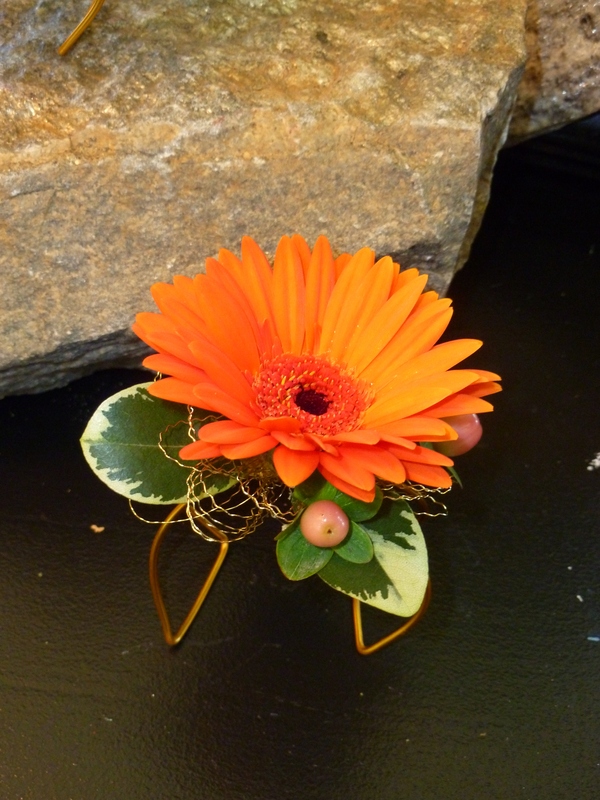 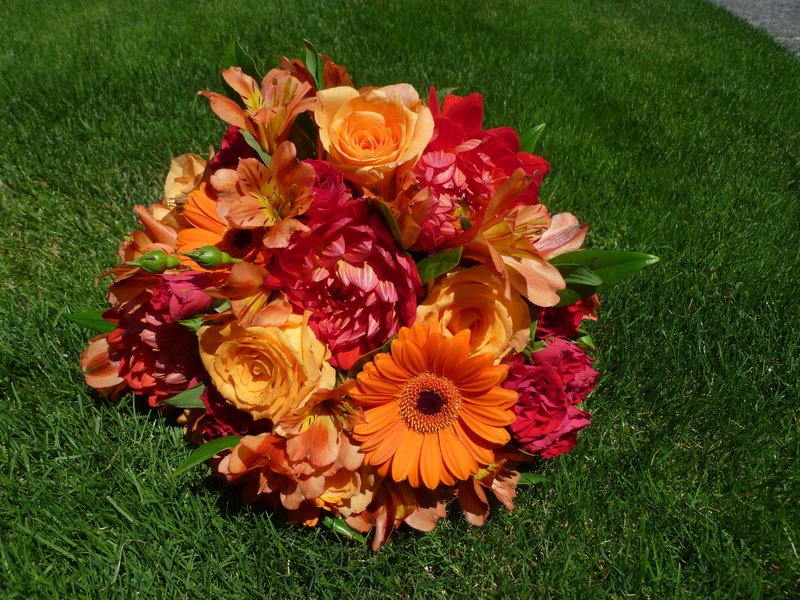 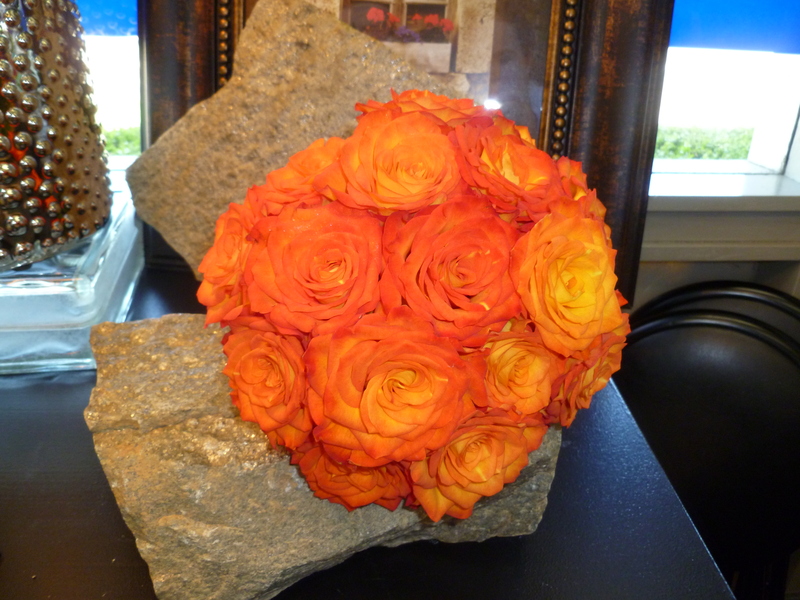 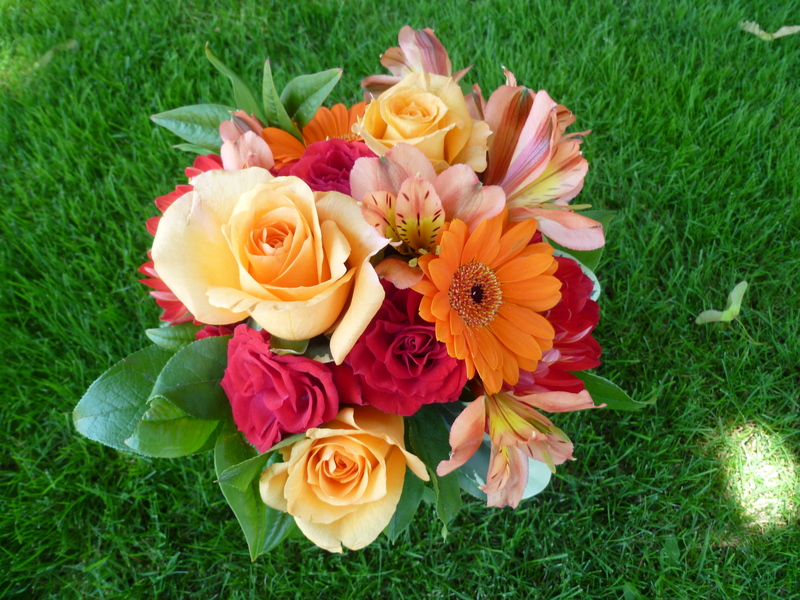 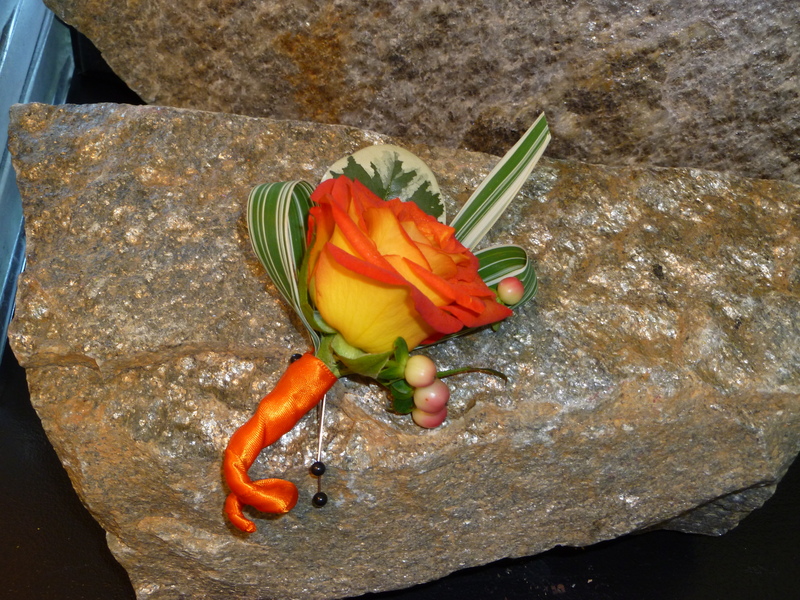 Corsages & boutonnieres were made with both orange roses and orange mini gerbera daisies. 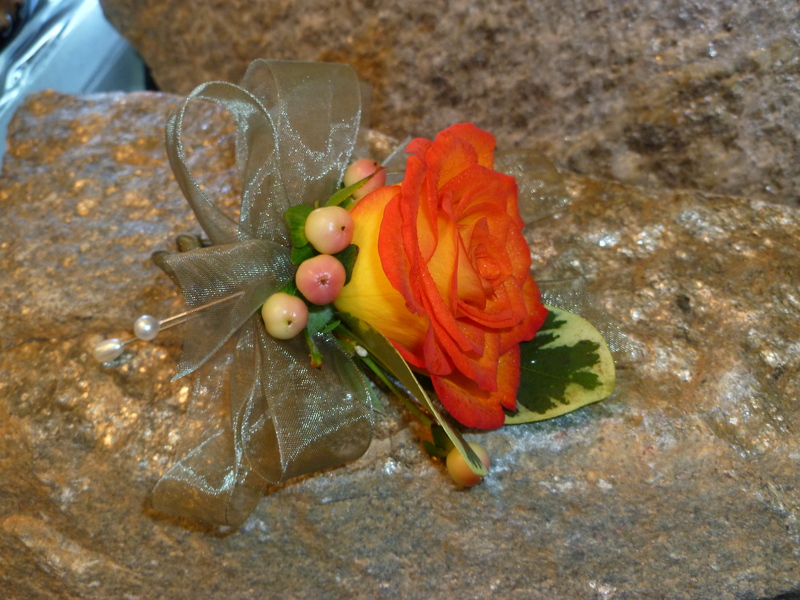 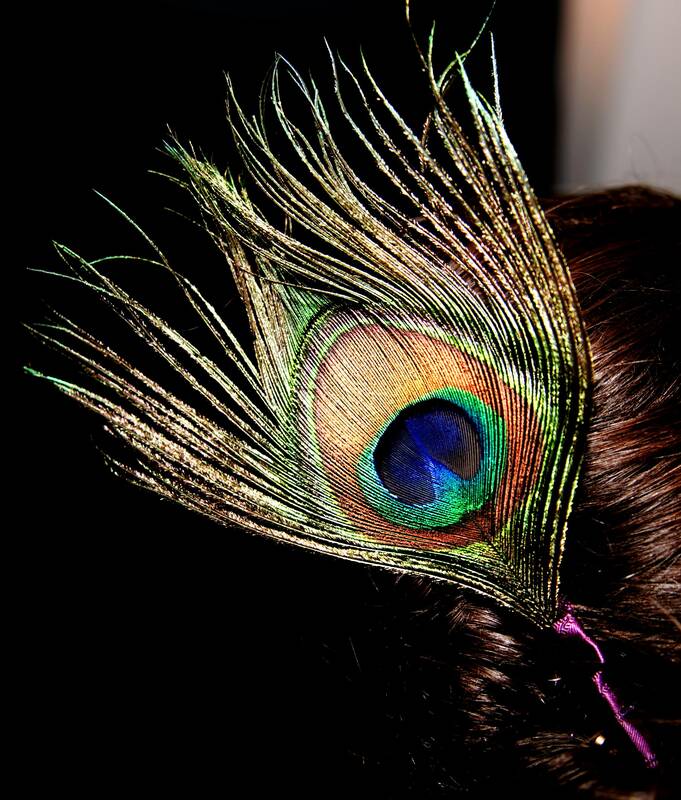 Her daughters (18 years old & 9 years old) wore more modern wrist corsages with wire bracelets.